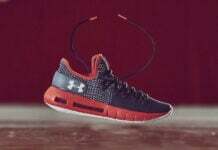 Under Armour’s new lifestyle line known as UAS (Under Armour Sportswear) has released an additional two models, the UAS Fun Fit and the UAS Club Low for September which is apart of the brands Fall 2016 lineup. 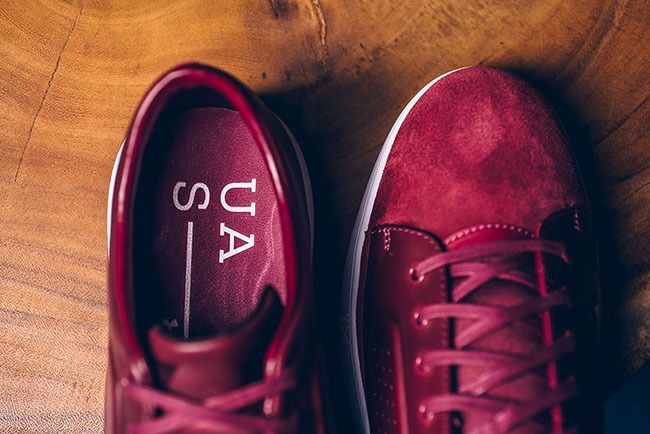 Taking the brand from athletic workouts, basketball and football, the whole intent of UAS is for casual wear. 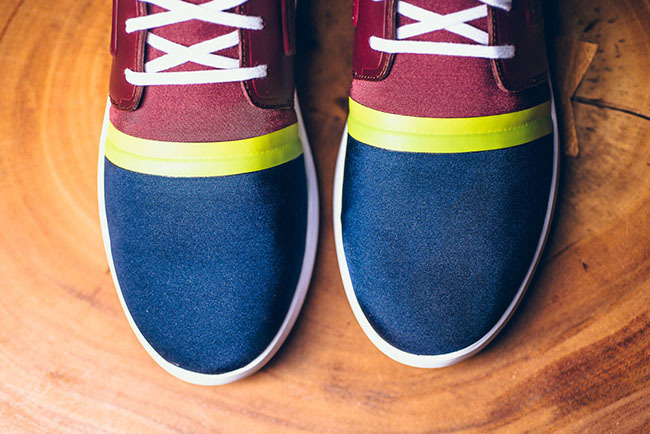 The first pair which is the UAS Fun Fit Low features Chocolate Truffle through the uppers. 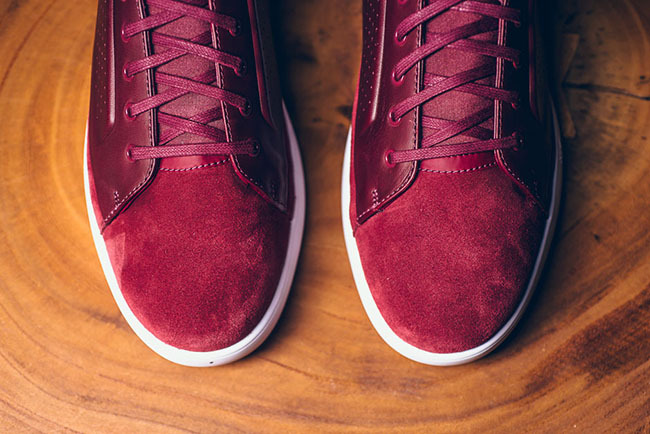 In addition we have aniline leather across the panels, neoprene liners and tongue. 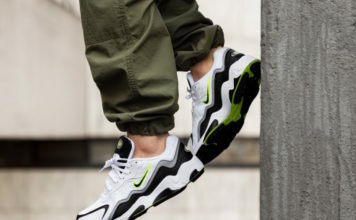 Finishing the look is an EVA foam midsole in White. 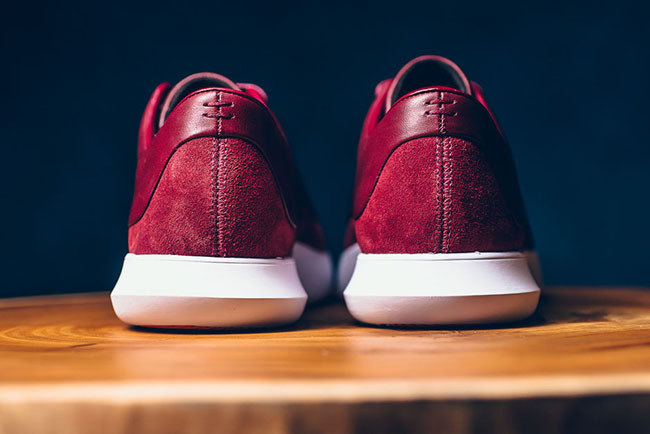 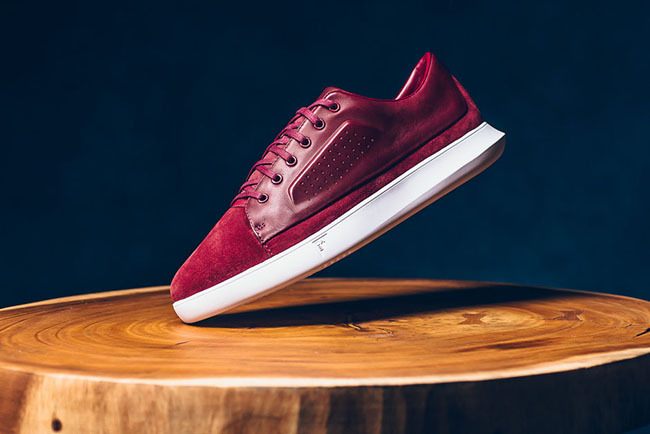 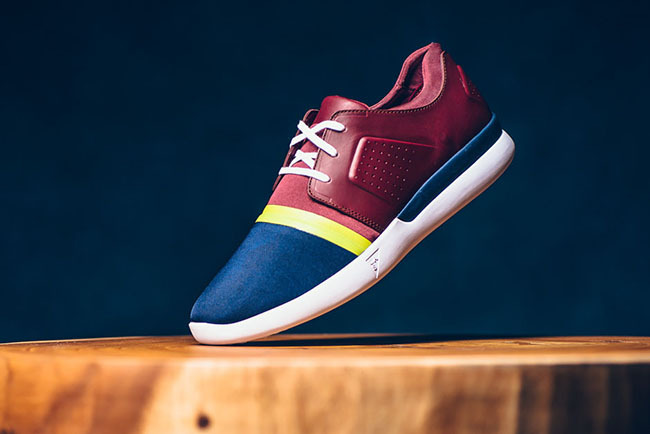 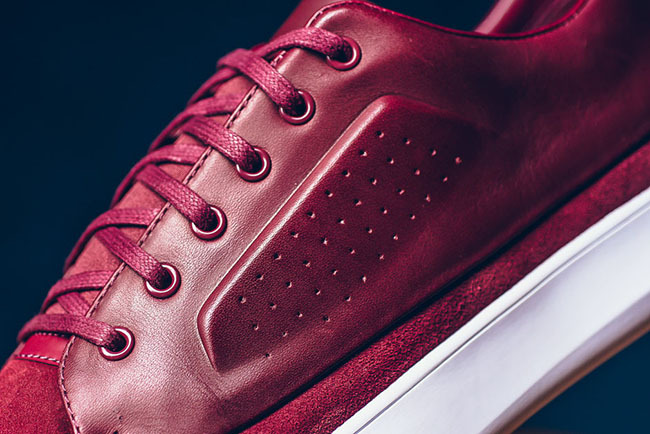 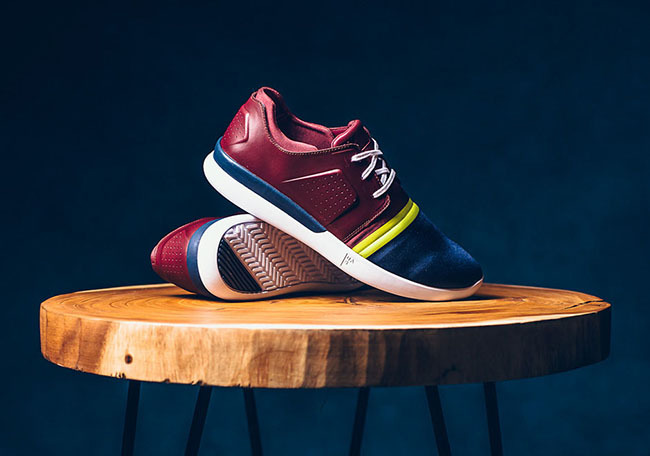 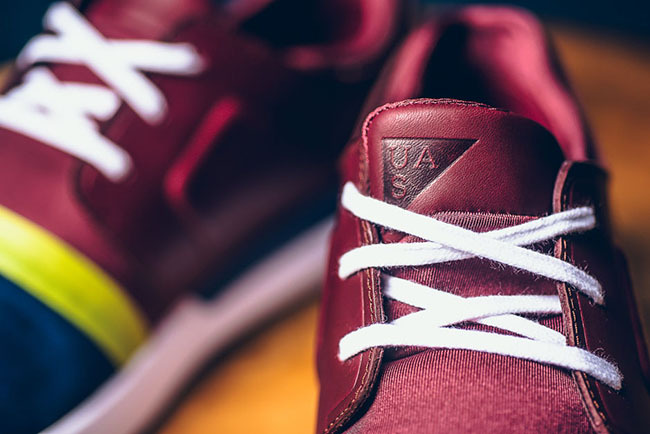 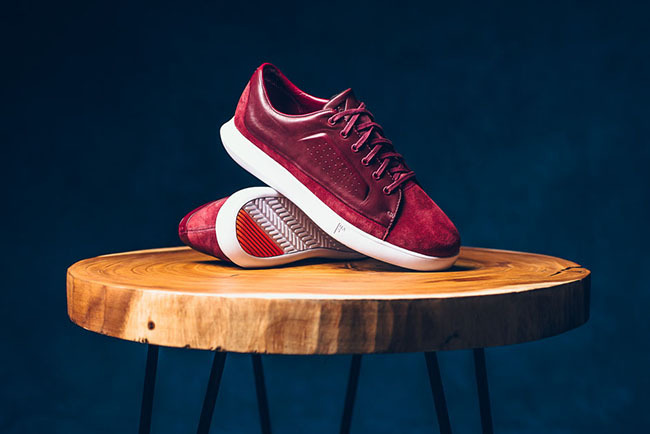 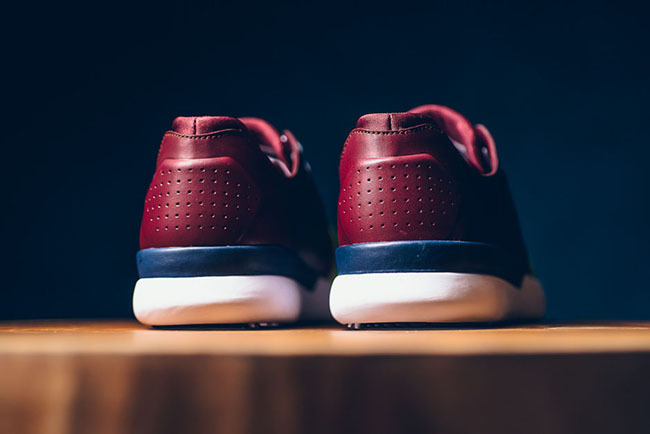 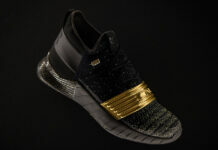 Next up we have the UAS Club Low that also uses an aniline leather while performance synthetic runs across the uppers. 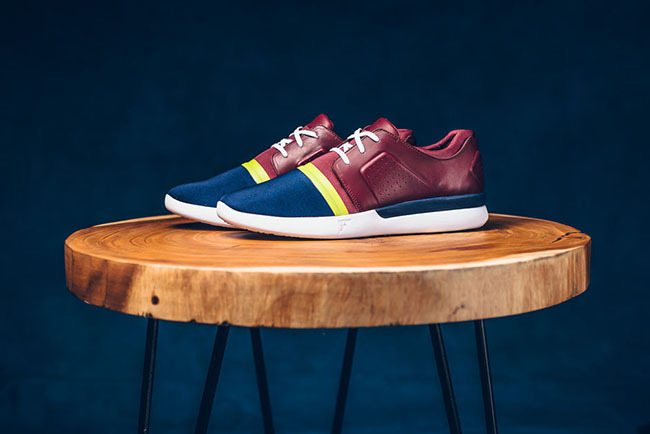 Finishing this pair is an EVA Foam midsole and a color combination of Chocolate Truffle, Blue and Yellow. 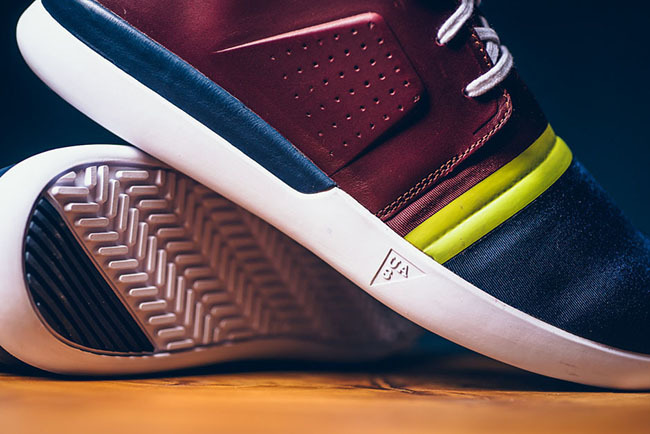 Keep scrolling to check out a detailed look at both models. 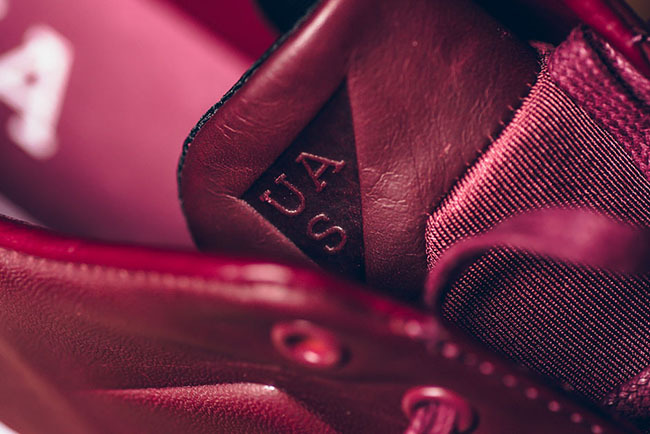 They are now landing at Under Armour retailers which includes Sneaker Politics.